ACE is a Custom Calendering Specialist. 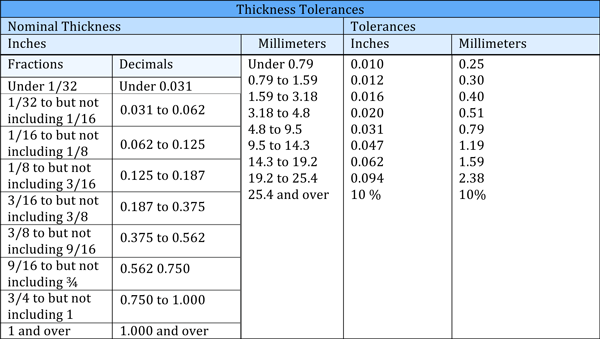 Our specialty is close tolerance sheet. We run the jobs most companies no bid. For quality Sheet Rubber at a fair price the place is ACE. Terms of Payment: Net 30 days upon credit approval. Freight Terms: Up to 4999 pounds FOB Ontario, CA. Freight allowed on 5000 pounds and up for each purchase order shipped to one destination within the continental United State, by most economical routing.